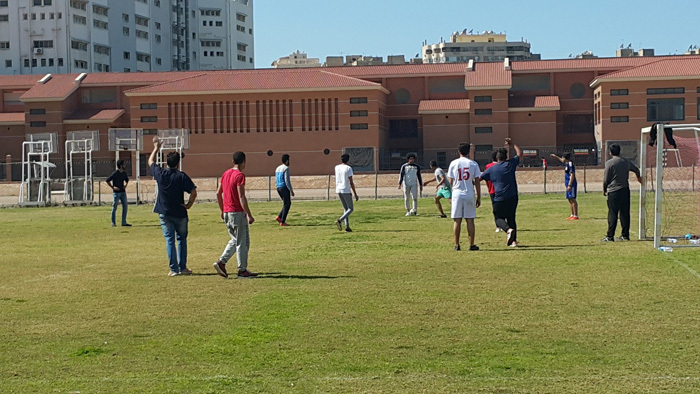 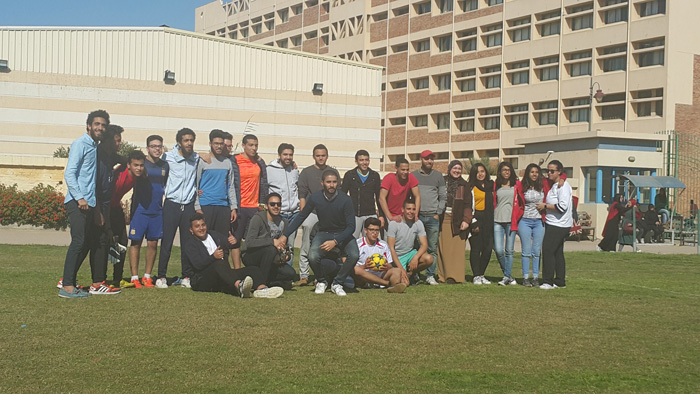 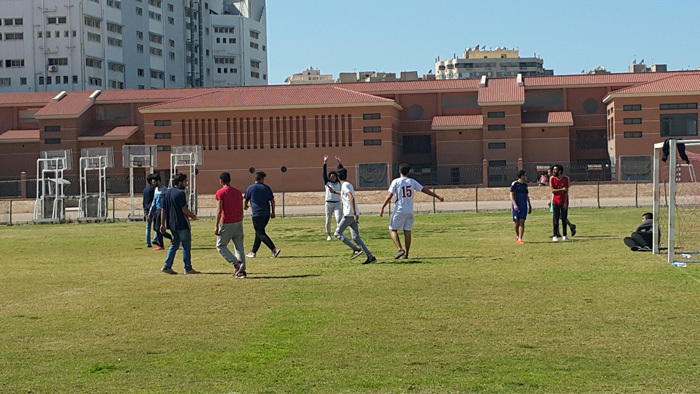 The faculty of Arts and Design organized a sports day under the auspices of the Student Activities Department at the university playgrounds on Tuesday 7/3/2017. 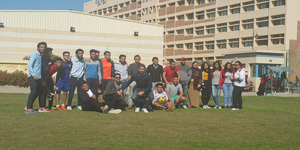 The sports day was held under the supervision of Associate Prof. Nahla Ahmed El-Deeb, the Leader of the faculty’s student activities. 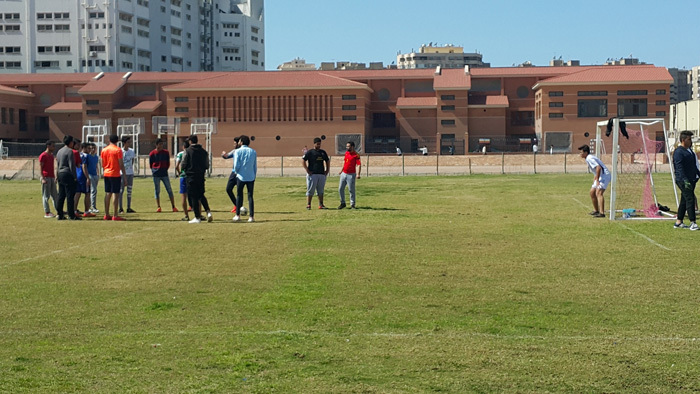 A considerable number of students participated in the event in the presence of some staff members and teaching assistants.